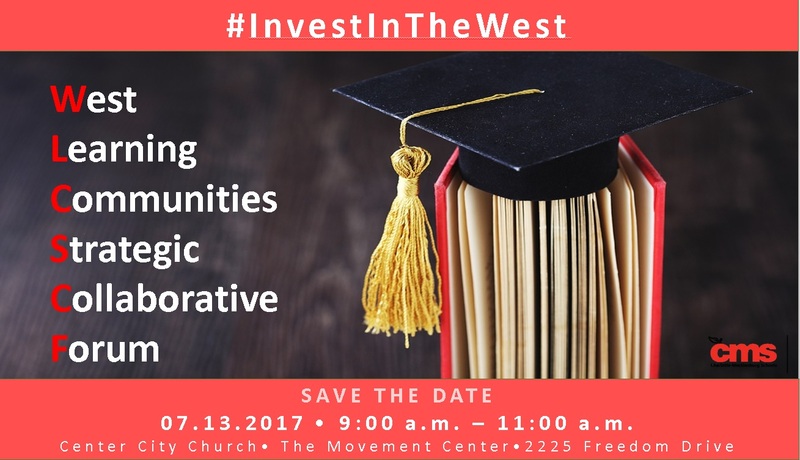 Yolanda Holmes announced a West Learning Communities Strategic Collaborative Forum on Thursday, July 13 at 2225 Freedom Dr. Flier here. Info and RSVP here. Niayai Lavien left an announcement that James Mitchell will file for City Council at-large on Friday, July 7, and hold a campaign kick-off on Saturday, July 8 at 10 a.m. at 312 N. Caldwell St.
Larken Egleston sent in an announcement that he would file for City Council District 1 on Friday, July 7 at noon at the Board of Elections, 741 Kenilworth Ave.
Dena Diorio sent in her June 26 Board Bulletin. Constance Partee L. Johnson announced a fundraiser for her Charlotte Mayor campaign on Tuesday, July 11 at 7 p.m. at 401 N. Tryon St. Floor 10. Sylvia Grier sent in an announcement that Genesis Project is seeking donations to support its families entering its Transitional Housing Program. Details here. 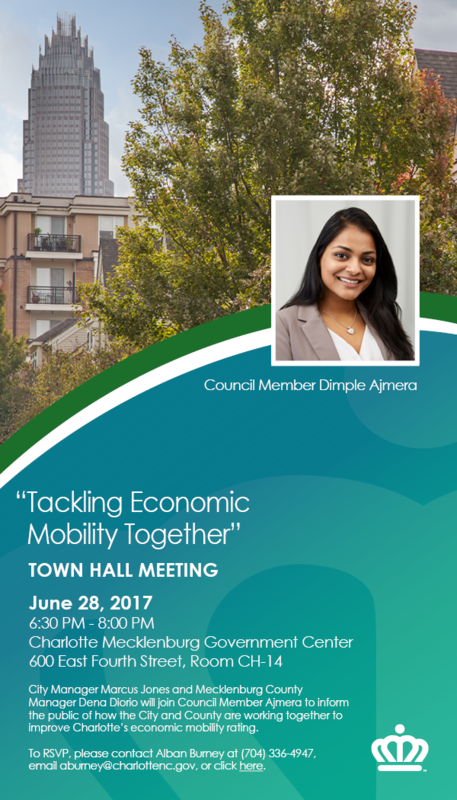 Dimple Ajmera sent in an announcement that she would hold a town hall on economic mobility on Wednesday, June 28 from 6:30-8 p.m. at the Government Center, Room CH-14, 600 E. 4th St. Flier here.